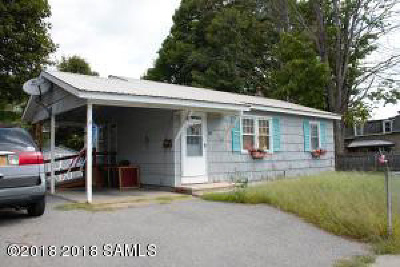 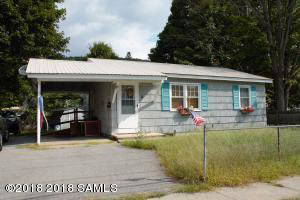 2 bedroom ranch with eat-in kitchen, living room, bath w/walk-in shower, full basement. 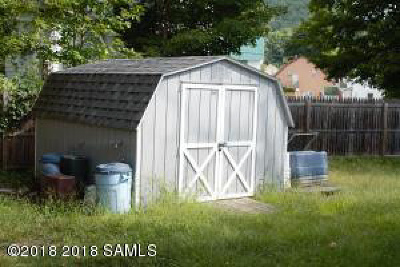 Fenced in yard, car port, storage shed in rear. 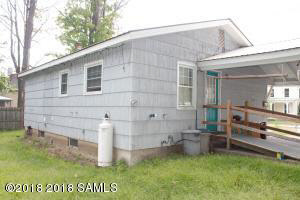 Home needs complete clean out, which owner will have done.